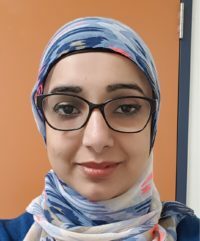 Drs Larry McGrath, Daniel LaJoie, associates and staff have welcomed a new female Doctor, Shumaila Panhwar to the Evans Street Clinic. Dr Panhwar looks after all aspects of General Practice but has special interest in women’s health and aged care. She has now extended her hours of consultation. Please see our Online Booking or Call 03 9744 3311 to make an appointment. Dr Panhwar is also working with the clinic and the Sunbury Secondary College to deliver the Doctors in Schools program implemented to ensure young people are able to access the health support, advice and treatment they need. Appointments for this program can be made through the school.